Do you frequently have painfully dry, cracked lips? 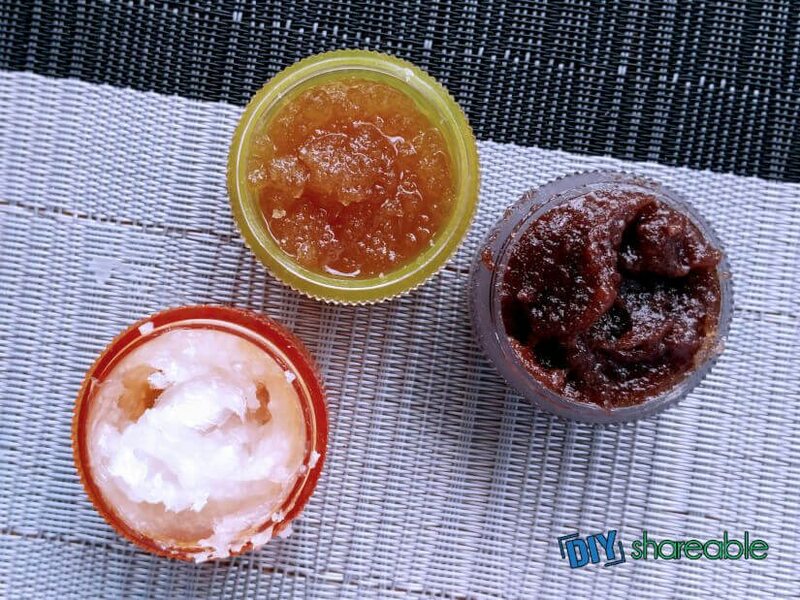 Learn how to exfoliate your lips with 3 of the best lush DIY lip scrub recipes we could find. As I looked at the face in the mirror staring back at me, all I could focus on were my lips, which currently looked like two dried up, cracked river beds in the desert. Talking became a risky measure, much less smiling. Suddenly, a tidal wave of worries flooded my mind about my HUGE job interview tomorrow. Not only do I have to worry about what I say in this interview – now I have to worry about how I look as I say it. In my haste to mitigate the damage, I headed straight to my best friend when I need info fast: the internet. Similar to how body scrubs exfoliate your dry skin, DIY lip scrubs can provide the same type of benefit too. The surface skin of our lips is thinner than other parts of our bodies, which is why they get dry so much faster. Lip scrubs not only do an excellent job at exfoliating your dry lips, they also can keep them moisturized by using a natural lip scrub once a week. I discovered quite a few DIY lush lip scrubs during my frantic search for relief. I narrowed my choice down to these particular recipes because they have a sweet taste and they use natural ingredients you can probably find in your pantry at home. Even better, they take less than 30 minutes to make. If you ever find yourself in the same chapped boat as me, give these best lip scrub recipes a try! This lip scrub recipe calls for two of nature’s sweetest blessings: sugar and honey. Sugar will be the one to help make lips smoother by rubbing away the rough patches. You can use either brown or white sugar, but brown sugar has bigger granules than the white. Honey and olive oil, on the other hand, will help make this sugar scrub glide smoothly over the lips. Olive oil is also packed with anti-aging antioxidants while honey has a soothing and moisturizing effect. Mix the ingredients really well. Using your fingers, apply the mixture to your lips and scrub in gentle circular motions. Then rinse with water and pat dry. Keep some of the mixture in a small container and cover tightly. Or you can use them on your elbows, knees or other body parts that need scrubbing. After using this lip scrub, you can face anybody with confidence knowing that you have beautiful lips with or without makeup. If you love cinnamon, then this lip scrub is perfect for you. Cinnamon not only makes apple pies and holiday eggnog taste and smell so good, it also helps treat skin imperfections and promotes healthy skin. It has so many uses….in this case, cinnamon makes an amazingly effective lip scrub! (Bonus: this gentle spice can also make your lips feel a little plumper). This recipe also includes Vaseline and honey, two other important ingredients that will protect your skin as the sugar exfoliates it. Combine all ingredients in a small mixing bowl. Mix well, apply on your lips with a clean finger, and use small circular scrubbing motions. If there is any left, use on other parts of your body or store for future use. This lip scrub only calls for two ingredients, but they are powerful ones when it comes to skin care. This lip scrub is also the easiest to include in your bath routine. Or if you prefer, you can use this scrub after your warm bath and just tissue off gently after exfoliating. The instructions are simple. Mix a tablespoon of Epsom salt with a 1/2 teaspoon of petroleum jelly. That is all you need for a scrub that is ssssooooo good. The Epsom salt does wonders for your body and when combined with petroleum jelly, it heals dry and chapped lips. There you have it! Time to put the discomfort of dry lips to rest with these awesome DIY lip scrubs. Remember that because these lip scrubs use natural ingredients, you can apply them to your lips as often as you’d like. Not only will your lips look and feel great with these DIY recipes, but they also take less than 30 minutes to prepare and about 5 minutes to apply. Perfect! Oh, and as for my job interview? The honeylicious recipe above soothed my cracked river beds and got me through it with flying colors. 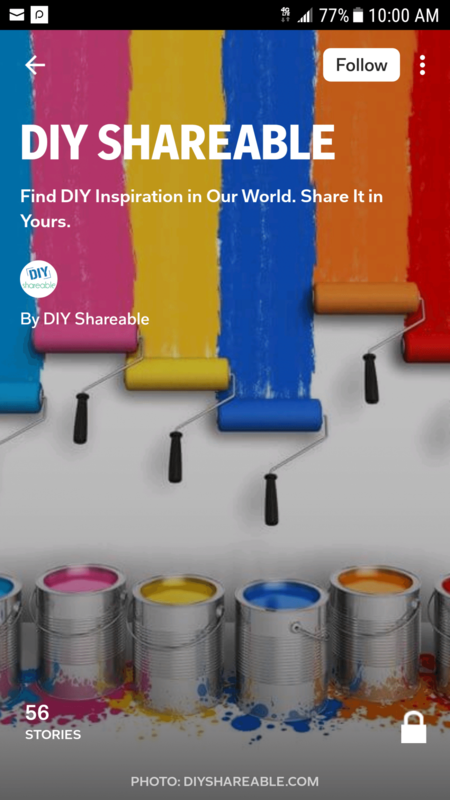 Now, if I could just figure out how to DIY my way out of bad hair days….